Serving the Voices the past 6 years has broadened our understanding of family and taught us about the power of sacrificial service. As a staff we are continually amazed by the families we are blessed to partner with through our Host Home program. Some of these families discovered RYFO through an advertisement, others stumbled upon us while browsing online, and still others were referred by someone to check us out. Regardless of the way in which they happened upon our ministry, God was at work in every case, directing these radical families to join us in Serving the Voices. 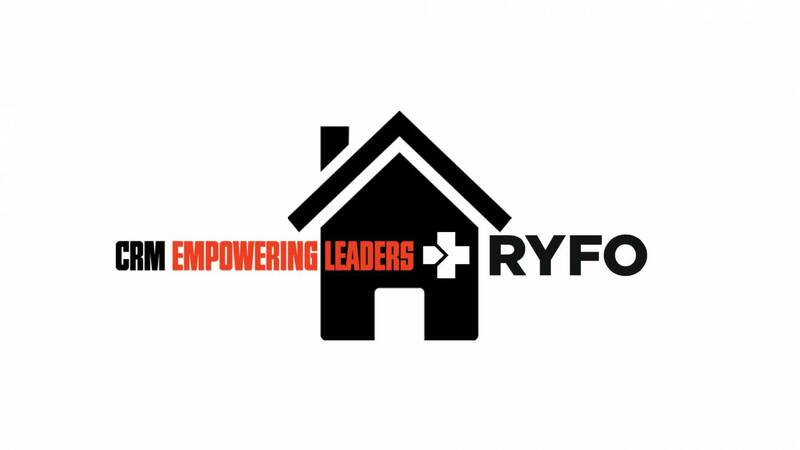 As it stands today RYFO has Host Homes in 26 States and 1 Canadian Province. We are a growing network of servants who understand the needs of touring musicians, and who have said YES to the call to respond to those needs. One of our most tenured families, the Lubs, recently reported that over the past 5 years they’ve hosted 239 different musicians, served 1,214 individual meals, and made 564 beds. Can you imagine the conversations they’ve had during those meals, and the friendships that have been formed with bands who have stayed with them during multiple tours? It’s truly amazing. These families are portraying the love of Christ through Radical Hospitality. I count myself blessed to be leading this amazing ministry and I’m excited to share a snapshot of what’s ahead in 2015. Last week we mailed gift packages to the 30 individuals/families who currently make regular financial investments in our ministry. We’ve chosen to name this committed group The RYFO FAM. Without their partnership our ministry could not exist. FAM is about transforming the lives of musicians who are outside of the local church, by providing backstage access for the Gospel and discipleship. In the coming weeks we will begin extending an invitation for others to join this group by committing to invest a minimum amount of “Five-A-Month.” Through the expansion of The RYFO FAM we are confident that in 2015 we can begin investing more resources back into our Host Homes than we currently allocate towards our administrative expenses. This financial transition will enable us to actively recruit and better equip our Host Home network, as well as improve the platform we developed for bands to connect with our homes while on the road. We firmly believe that the best step forward is to go deep with the Host Homes we are currently partnered with. In order to do that we need to invest time being with them. So we devised a plan to do just that. This coming summer my family and I will be traveling around the country to deepen our relationship with RYFO’s existing Host Homes, and to raise awareness for our ministry. We plan to cover as much of the country as possible, including areas where RYFO is looking to expand by recruiting new Host Homes. After many years of dreaming about serving musicians in ways that extend beyond Host Homes, 2015 is the year for that vision to take form. Last week our staff began the process of developing a Chaplaincy program for the musician community. 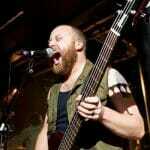 This program will be relevant to both local and touring musicians. Chaplains will proactively bring truth and hope backstage in venues and concert halls around the country, while also being available to connect with bands as they come through town. Some Chaplains may even find themselves on tour with a band. The options are as diverse as the needs for which they exist.